The lightweight uvex pheos safety helmets feature a sporty design and offer maximum wearer comfort – for example thanks to the climazone ventilation and the extremely flexible 3D suspension harness. The sturdy, rigid helmet shell also easily withstands pressure from the side, and fulfills all safety-related requirements for construction or industrial work. 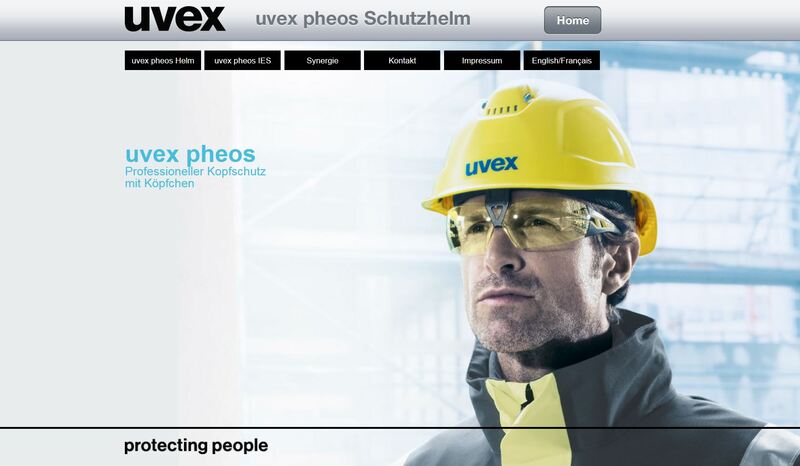 Its functional accessory system makes the uvex pheos industrial safety helmet especially versatile. 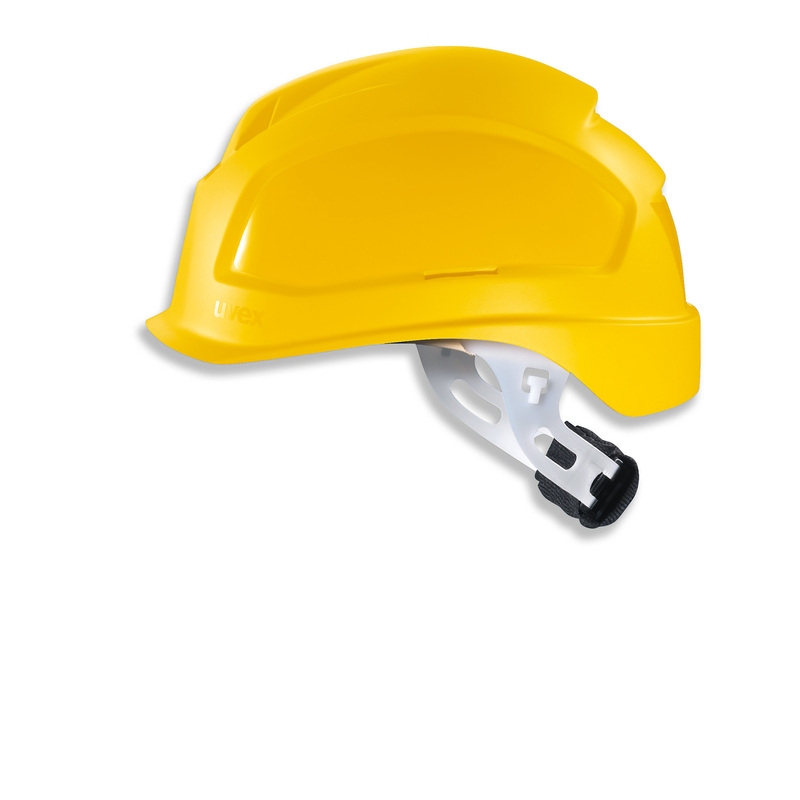 Whether visor, safety spectacles, ear defenders or head torch: The work helmets can quickly and easily be adapted to the user's individual needs. 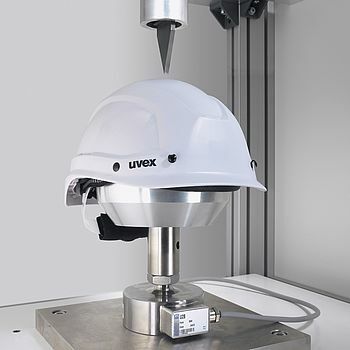 With a fully enclosed helmet shell and certification in accordance with EN 50365 (1,000 Volt AC), the uvex pheos E-WR is ideally suited to electrical work. The suspension harness with wheel ratchet allows continuous width adjustment, for a perfect fit at all times.